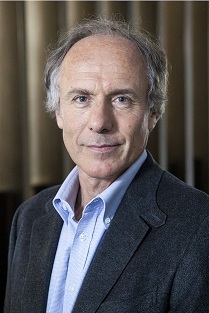 Dr Finkel commenced as Australia’s Chief Scientist on 25 January 2016. Prior to becoming Chief Scientist, he was the eighth Chancellor of Monash University and the eighth President of the Australian Academy of Technology and Engineering (ATSE). Laura D Attardi received her BA from Cornell University and her PhD from the University of California at Berkeley, where she worked with Professor Robert Tjian. Dr Attardi did her postdoctoral training with Professor Tyler Jacks at the MIT Center for Cancer Research. 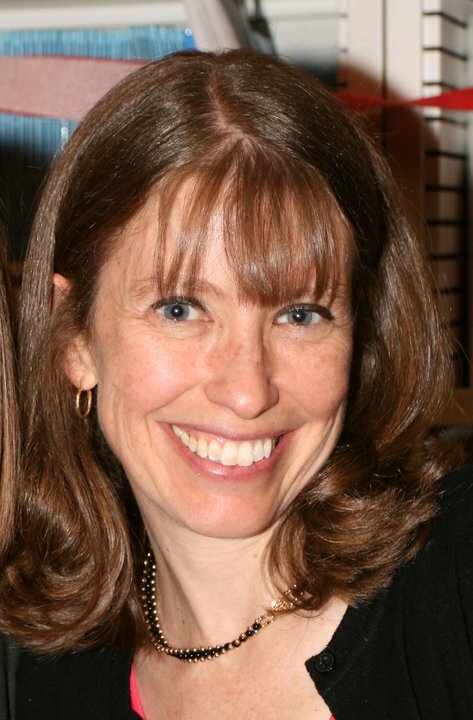 In 2000, Dr Attardi joined the Departments of Radiation Oncology and Genetics at the Stanford University School of Medicine, and she was promoted to Professor in 2014. The focus of her laboratory is to dissect the pathways by which p53 acts in vivo using the mouse as a model system. She has been a recipient of a Damon Runyon Scholar Award, an American Cancer Society Research Scholar Grant, and a Leukemia and Lymphoma Society Scholar Award. She was named an AAAS fellow in 2007. In 2015, she received the NCI Outstanding Investigator Award. She has also recently become co-director of the Stanford University Cancer Biology graduate program. During his graduate studies, Ben unraveled several biochemical mechanisms that characterize the RNAi pathway. After receiving his PhD, he went to Mike Levine’s lab at UC Berkeley as an American Cancer Society Postdoctoral Fellow. There, he developed an enhanced Drosophila RNAi system for in vivo applications, further refined the in vivo specificity of RNAi, and identified novel aspects of small RNA biogenesis and mRNA structure/expression using a host of model organisms. 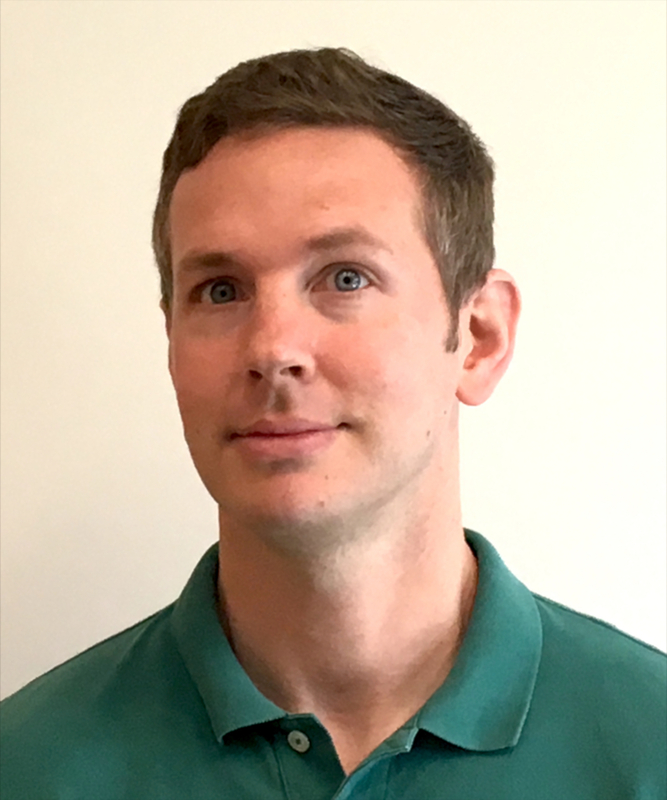 Following his postdoc, Ben joined Genentech, Inc. where he currently serves as a point person for applied functional genetics. His lab is focused on developing technologies to better model human disease and therapeutic intervention using cell-based experiments. Dr Veera Baladandayuthapani is currently a Professor and Institute Faculty Scholar in the Department of Biostatistics at UT MD Anderson Cancer Center, Houston, Texas. His research interests are mainly in high-dimensional data modeling and Bayesian inference. This includes functional data analyses, Bayesian graphical models, Bayesian s emi-/non parametric models and machine learning. These methods are motivated by large and complex datasets such as high-throughput genomics, epigenomics, transcriptomics and proteomics as well as high-resolution neuro- and cancer- imaging. A special focus is on developing integrative models combining different sources of data for biomarker discovery and clinical prediction to aid precision/translational medicine. His work has been published in top statistical/biostatistical/bioinformatics and biomedical journals. He has also co-authored a book on Bayesian analysis of gene expression data. 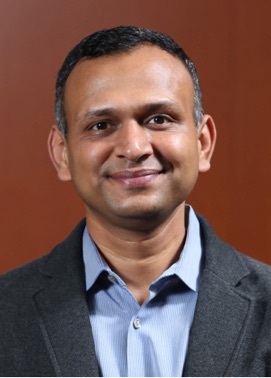 He currently holds multiple PI-level grants from NIH and NSF to develop innovative and advanced biostatistical and bioinformatics methods for big datasets in oncology. He is a fellow of the American Statistical Association and elected member of the International Statistical Institute. Annaleen Vermeulen is a Senior Scientist at Dharmacon, a Horizon Discovery Group Company, in Colorado. Annaleen received her Bachelor’s degree in Biochemistry at the University of Washington. She studied nucleic acid structure by NMR at the University of Colorado at Boulder where she received her Doctoral degree in Chemistry. Annaleen joined Dharmacon in 2004 and has developed several products and authored multiple peer-reviewed articles detailing the R&D group’s discoveries in the gene editing and RNAi field. Her current role is to manage projects for product development in CRISPR-Cas9 gene editing, RNAi and gene expression systems. Susan is passionate about translating basic research discoveries into new treatments for cancer patients. Her success to date is seen in her three co-first author Nature journal publications in the field of cancer research. Most recently she has won a Young Tall Poppy Science Award (SA) 2016 from the Australian Institute of Policy & Science and a University of Adelaide Women’s Research Excellence award 2015. 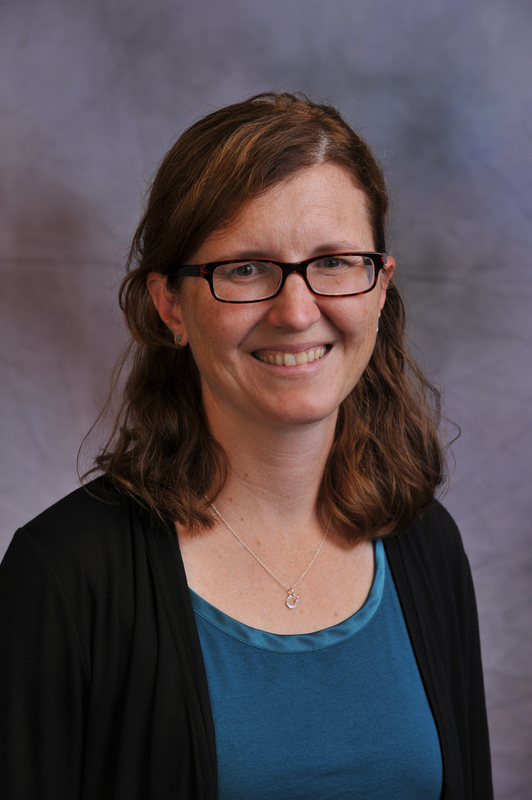 Susan joined the Gastrointestinal Cancer Biology group headed by physician-scientist Dr Daniel Worthley in 2015. Her current project focuses on colorectal cancer and combines recent advances in stem cell biology, genome editing and small animal endoscopy. Susan returned to Australia in 2009 to undertake a post-doctoral project in the Oncogenomics laboratory of Prof. Nick Hayward at the QIMR Berghofer Medical Research Institute. Here Susan became familiar with large patient sample and associated clinical data sets and techniques to analyse the genetic contribution to cancer. This included state-of-the-art NextGen sequencing technologies, identifying relevant genetic alterations, and testing the functional consequences of such alterations to cancer. Previously, Susan completed 4-years of post-doctoral studies in the lab of Nobel Laureate J Michael Bishop at the University of California, San Francisco. Her time in the Bishop lab was spread between modelling cancer using a new mouse model that she generated in the lab and the study of a small RNA that targets the key tumour suppressor p53. Sean Grimmond is the founding Bertalli Chair in Cancer Medicine and Director of the University of Melbourne Centre for Cancer Research in the Victorian Comprehensive Cancer Centre. He holds a Genetics degree from University of New England and a PhD in Pathology from the University of Queensland and became a Founding Scientific Fellow in The Royal College of Pathologists of Australasia in 2011. 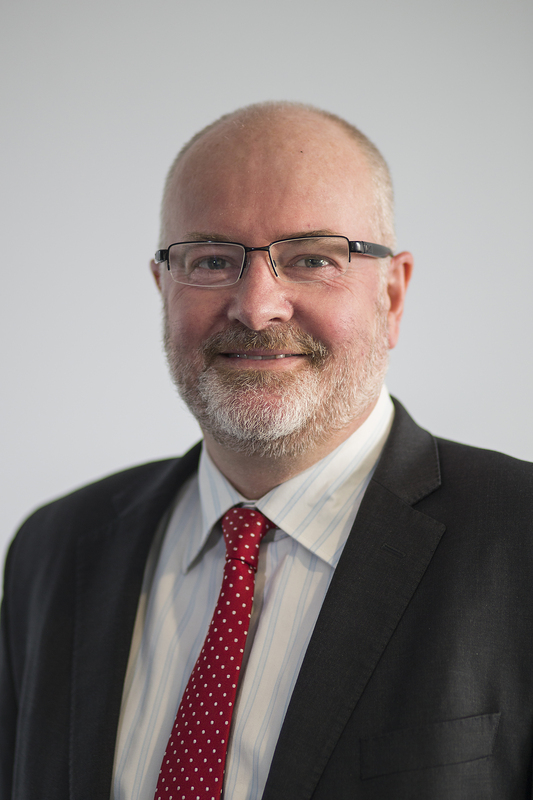 Previous appointments include the Chair of Medical Genomics at the University of Glasgow (2013-2016), the Co-Chair of the Scottish Genomes Partnership (2014-2016), Professor of Genomics at the University of Queensland (2009-2016) and the founding Director of the Queensland Centre for Medical Genomics (2009-2013). 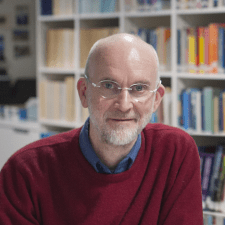 Over the last 20 years, Professor Grimmond’s research has focused uncovering the underlying genetics controlling key biological processes and pathological states through integrated omic analyses. He has pioneered whole genome analysis of cancer patients at scale and led Australia’s International Cancer Genome Consortium efforts into both Pancreatic and Ovarian cancers. His current research is firmly focused on real-time omic analysis of recalcitrant cancers, testing the value of personalizing therapies and further cancer genome discovery. 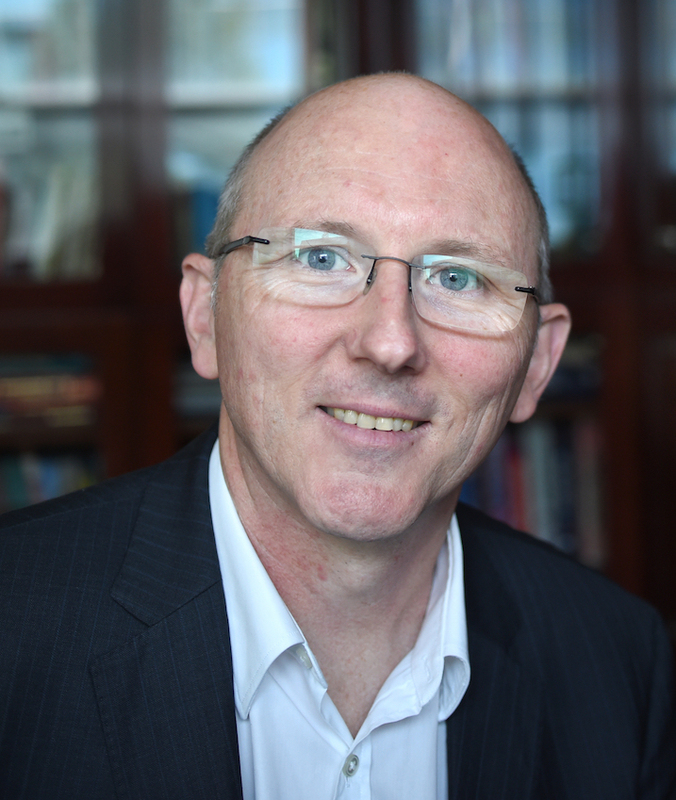 Professor Hannan is an internationally recognised cancer research scientist with over 20 years experience of working in a hospital environment translating basic research into the clinic. He received his PhD from the University of Tasmania in 1994 before undertaking postdoctoral research in the USA. Since returning to Australia in 2000, he has held prominent positions at the Baker Medical Research Institute and the Peter MacCallum Cancer Centre in Melbourne. Professor Hannan’s research interests include; ribosome biogenesis, the genetic and epigenetic regulation of ribosomal gene transcription during malignant transformation, nucleolar control of p53 function as a target for cancer therapy and ribosomopathies. Most recently he brought together multi-disciplinary teams of laboratory and clinician researchers and forged industry collaborations to devise ‘first in class’ RNA polymerase I inhibitors that are now in clinical trial for a range of heamatologic and solid cancers. In 2015 Professor was appointed as the foundation Centenary Chair in Cancer Research and Head of the Department of Cancer Biology and Therapeutics at John Curtin School of Medical Research, Australian National University. In 2016, he was also appointed as the Director of Research for Australian Capital Territory Health where he leads strategic development and management of the ACT Governments research activities, collaborating with clinical areas and academic institutions and partners in the conduct and translation of research into practice. His work is funded through a NHMRC Principal Researcher Fellowship, a NHMRC Program grant and various other government and non-government agencies. After completing her PhD studies in Ad elaide (2000) and conducting postdoctoral research at the Peter MacCallum Cancer Centre in (2000-2007), Dr Quinn established her laboratory at the University of Melbourne in 2007. In 2017 Dr Quinn relocated to the John Curtin School of Medical Research (ANU, Canberra). Dr Quinn’s current research uses Drosophila molecular genetic approaches to determine how transcriptional networks integrate extra- and intracellular signalling inputs to pattern tissue growth. Deciphering pathways controlling growth during normal development provides essential knowledge for understanding how dysregulation of these networks promotes cancer initiation and progression. 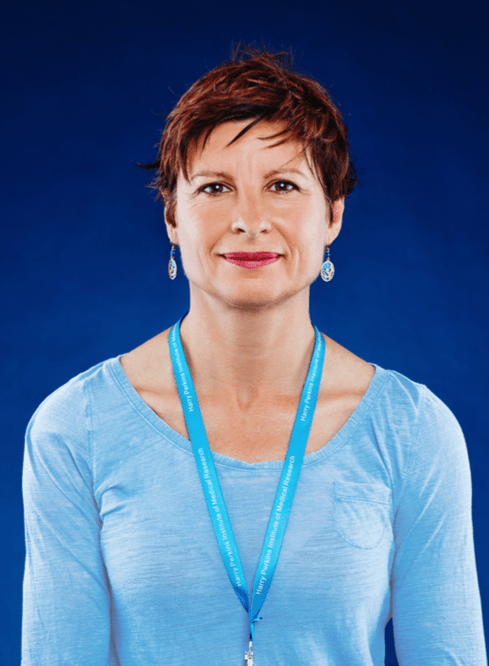 Dr Pilar Blancafort is currently an associate professor of Cancer Epigenetics at The University of Western Australia in Crawley, Australia. Her academic background involved undergraduate (Universitat de Barcelona, Spain) and graduate (Universite de Montreal, Canada) degrees in Biochemistry and Molecular Biology, followed by a post-doctoral fellowship with the Barbas laboratory at the Scripps Research Institute (La Jolla, USA). In 2005, she established her own laboratory at the University of North Carolina at Chapel Hill, as Assistant Professor and later as tenured Associate Professor in 2011. In 2012, Professor Blancafort moved her laboratory to the University of Western Australia. Her laboratory focuses on the development of (epi)genome editing and nanotechnology approaches to target cancers that are currently refractory to treatment and associated with poor outcomes, such as triple negative breast cancers and ovarian cancers. She joined the Harry Perkins Institute of Medical Research in 2014. She holds a Cancer Council of Western Australia (CCWA) and Australian Research Council (ARC) Future Fellowship. Ryan Lister leads a research group exploring the epigenome, at the University of Western Australia and the Harry Perkins Institute of Medical Research. 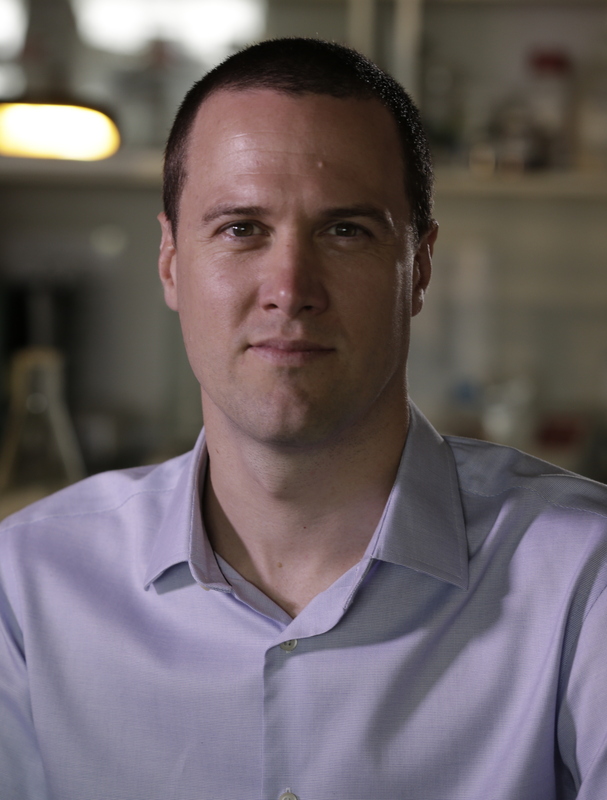 After receiving his PhD from UWA in 2005, Ryan undertook postdoctoral studies at The Salk Institute for Biological Studies in California from 2006. There he developed new techniques to map the epigenome, the molecular code superimposed upon the genome that plays crucial roles in regulating the information contained in the underlying DNA sequence. His discoveries include generating the first accurate maps of the human epigenome, and characterizing the suprising complexity of the human brain epigenome. His research has yielded new insights into the composition and function of the epigenome in a variety of systems, including plants, the brain, stem cells, and developing vertebrate embryos. Having returned to UWA in 2012, Ryan’s laboratory is focused upon understanding how the epigenome patterns are established and changed, how they affect the readout of underlying genetic information, their involvement in plant growth and human disease, their role in brain development and function, and developing molecular tools to precisely edit the epigenome. Greg Neely (Associate Professor, Charles Perkins Centre, University of Sydney) completed a PhD in human immunology in Calgary Canada. His work in functional genomics began in 2003 in Vienna Austria where he combined high throughput in vivo screening in fruit flies with transgenic mice and human genetics to rapidly pinpoint conserved regulators of disease. A continuing focus of the lab is targeted and whole genome high throughput functional screening (using fruit flies or cell culture systems) to identify novel genes involved in basic physiological processes or major human diseases. 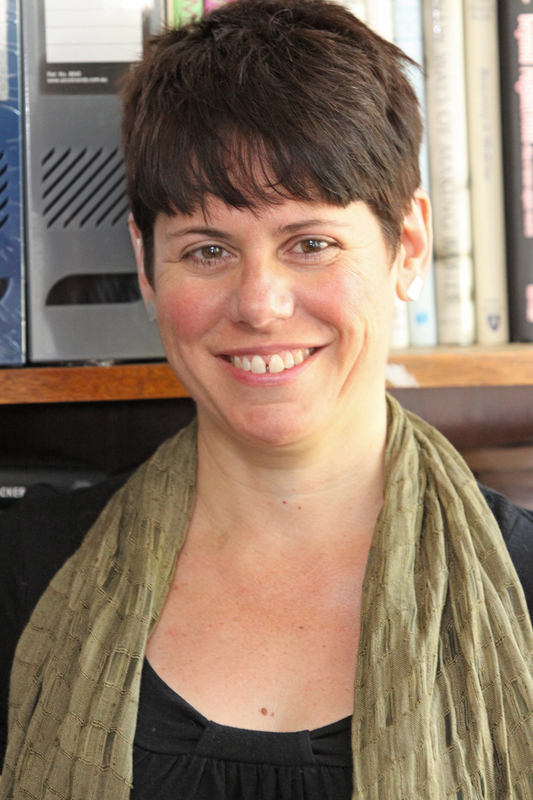 Professor Rachel A Ankeny (School of Humanities, and Deputy Dean, Faculty of Arts, University of Adelaide) is an interdisciplinary teacher and scholar whose areas of expertise cross three fields: history/philosophy of science, bioethics and science policy, and food studies. In the history and philosophy of science, her research focuses on model organisms, the philosophy of medicine, and the history of contemporary life sciences including genomics. Her research in bioethics examines ethical and policy issues in genetics, and embryo and stem cell research, among other topics. She also has expertise and ongoing research on health and science policy, particularly regarding public engagement. Professor Ankeny holds grants from the Australian Research Council in association with several of her research projects including on the history of genetic modification science, activism, and public engagement, and on animal welfare in the red meat industry. She was a member of the Expert Working Group on gene drives for the Australian Academy of Science and of the Gene Technology Ethics and Community Consultative Committee for the Office of the Gene Technology Regulator of the Commonwealth of Australia. Sally is a patent attorney at Davies Collison Cave, where she specialises in the preparation and prosecution of patent applications in the areas of molecular biology, cell biology, cancer genetics, precision medicine and diagnostics. 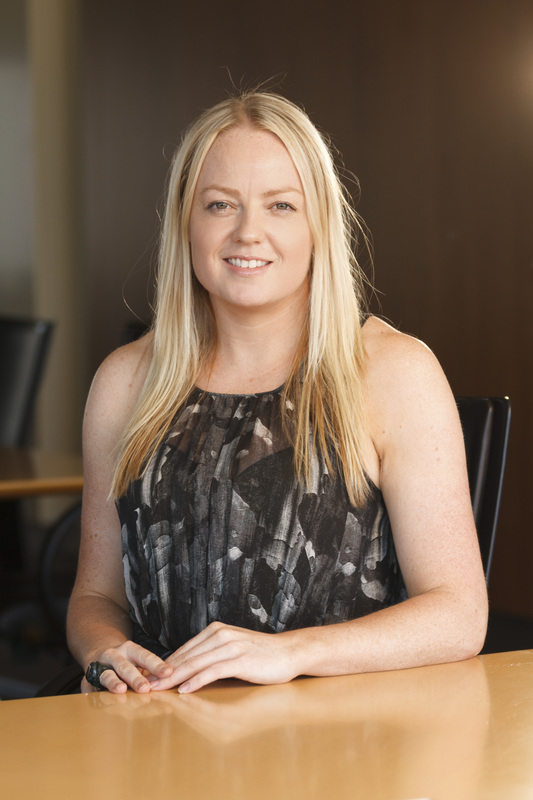 Prior to registering as a patent attorney, Sally completed her PhD at the Peter MacCallum Cancer Centre under the guidance of Ian Campbell, Kylie Gorringe and Kaylene Simpson. Her studies integrated genomic data with high-throughput siRNA screening to identify genes that may be targeted for the treatment of advanced ovarian cancer. The genes identified in her screen were further validated using gene expression data from a large cohort of ovarian cancer patients pooled through a collaboration with research groups in the United States and Canada. Results from her work have been published in peer-reviewed scientific journals and presented at domestic and international conferences. 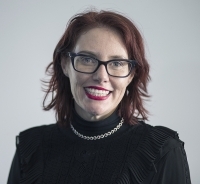 Sally was admitted to practice as a solicitor of the Victorian Supreme Court and High Court of Australian in 2015 and was registered as an Australian and New Zealand patent and trade marks attorney in 2017. Professor Gordon Smyth is a Laboratory Head at the Walter & Eliza Hall Institute of Medical Research. He completed a BSc (Hons) in Mathematics at the University of Western Australia in 1977 and a PhD in Statistics at the Australian National University in 1985. He spent 16 years as a member of Mathematics and Statistics departments at the University of California, The University of Queensland, the United States Naval Postgraduate School and the University of Southern Denmark. In 2001, Gordon moved to Melbourne to join the growing Bioinformatics research group at the Walter and Eliza Hall Institute, and has been there ever since, becoming a Lab Head in 2007 and Division Head in 2014. Gordon adapts statistical models and algorithms to analyse high dimensional biomedical data in collaboration with biomedical scientists. His current research focuses on cancer and immunological diseases. He is well known for developing empirical Bayes methods and linear models to analyse data from gene expression experiments. His research group maintains some popular R software packages for genomic data analysis, especially limma and edgeR for RNA-seq and microarray data, Rsubread for aligning short sequence reads, csaw for ChIP-seq and diffHic for analysis of Hi-C data. 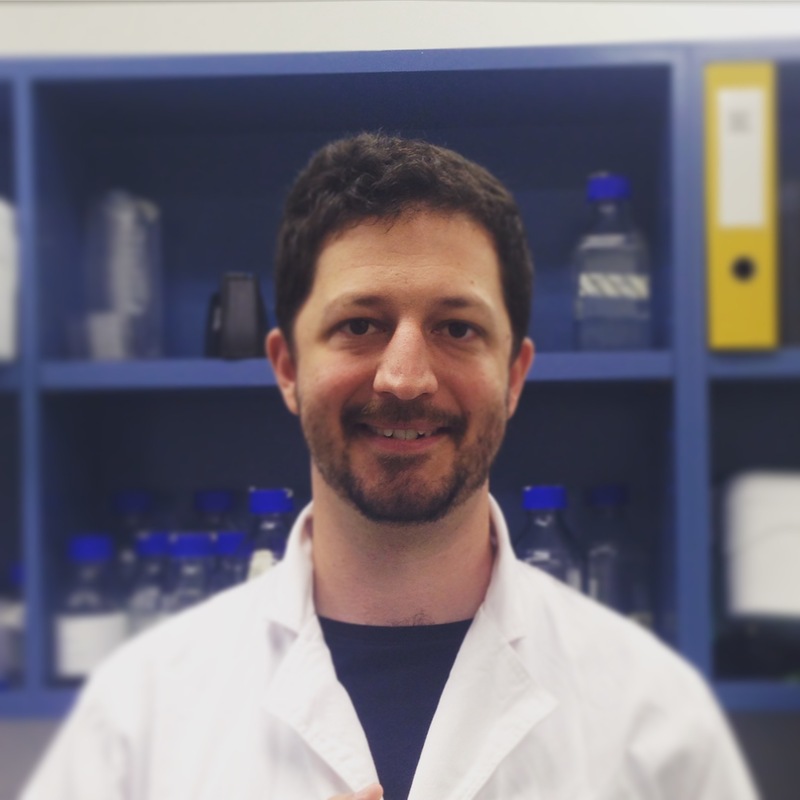 Hugh is currently engaged at NSW DPI and Macquarie University working on construction of Chromosome XVI of the synthetic yeast, Yeast 2.0, with Dr Heinrich Kroukamp. It is expected that synthetic biology will be a disruptive and transformative field in the primary industries of New South Wales. As a part of the project Hugh aims to identify and work on projects of interest in the field of synthetic biology that will deliver outcomes for NSW primary industry stakeholders. Hugh completed his PhD in plant biology with the University of Sydney, the University of Aix Marseille and the CEA Cadarache in 2015. Hugh also completed a master’s degree at Macquarie University in 2007. His work has ranged from fungal cell factories, algal biofuels, and dendritic cell immunotherapy, to yeast synthetic biology.